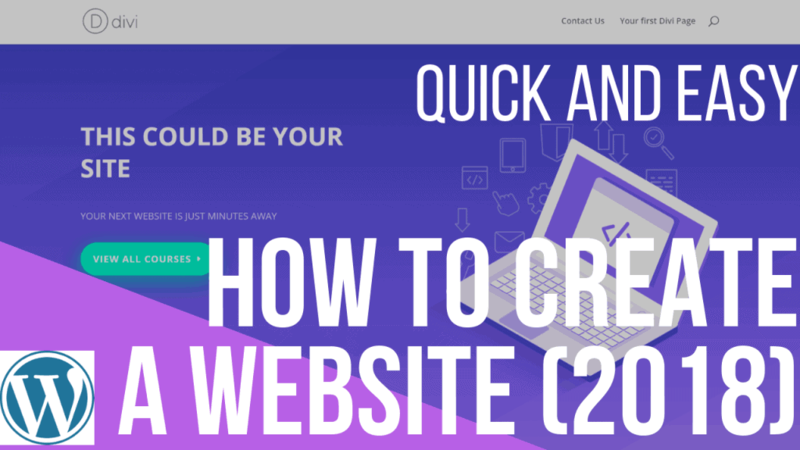 Are you confused about how to get started with creating your own website? Worried about having to learn code or confused about how the whole process works? You are in luck! 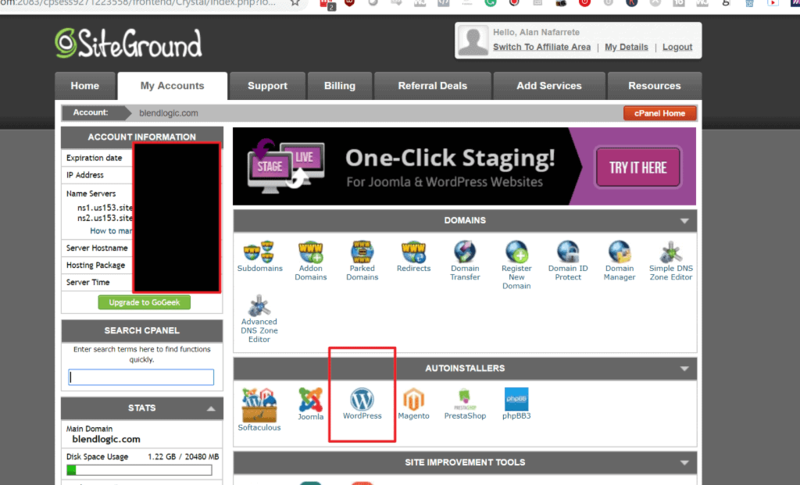 In this guide, we are continuing how to create a WordPress Website by showing the process from Domain Purchase to WordPress Install with SiteGround Continue reading on to learn wordpress and be sure to start off watching our Video Guide so you can follow along step by step! The aim of this review is to break things down as a WordPress Tutorial for beginners. We will include all the steps that are necessary with explanations on how start having your own custom wordpress site in 30 minutes or less. The first steps are to purchase a plan from SiteGround. We created a previous article that you can find HERE that explains our testing methodology and why we go with SiteGround. 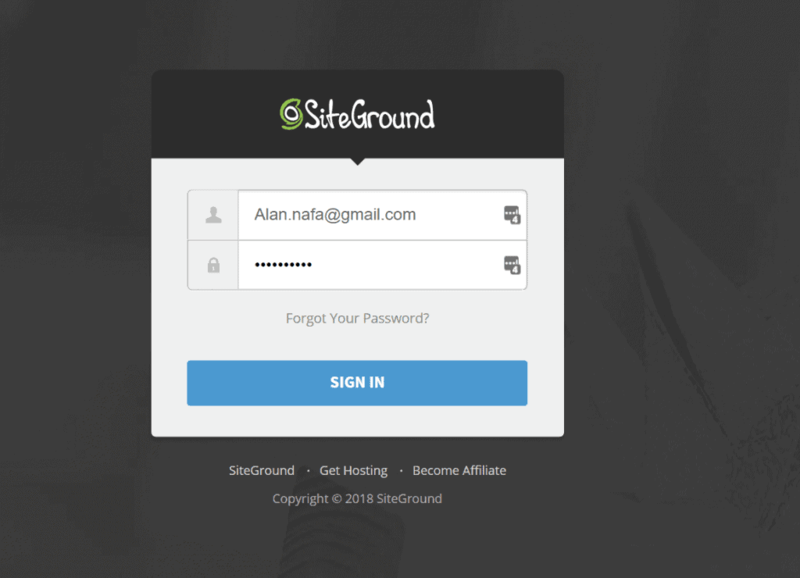 Here you will enter your Account information that is needed to login to SiteGround. Be sure to create a secure password!!! 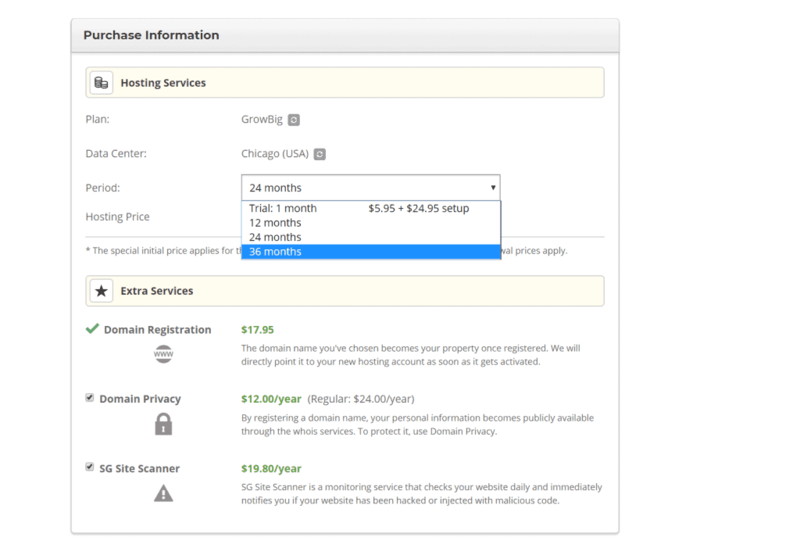 One of the reasons we chose to go with SiteGround is because their discounted rates start at just 12 months! That means that the pricing for 12 months/24 months and 36/months are all $5.95, which is the cheapest we have seen for just 1 year commitment. Domain Privacy – This is if you are worried about people finding out that you are the one that is registering the domain. This is typically not needed, but if you like being hidden, you can pay for this service. SG Site Scanner – There is always the chance that people can HACK your site!!! We recommend choosing the SG Site Scanner to keep your website and files safe and secure. Once you get to cPanel, you will see a whole section of AutoInstallers. We will chose the WordPress link. Protocol – Until you get SSL, the protocol will be HTTP:// . Basically this is what shows at the top of browsers to let visitors know if your site is secure or not. For Blogs and most websites where you are not making a transaction, this is 100% NOT NECESSARY. Domain – This will be the purchased domain that you bought with SiteGround. 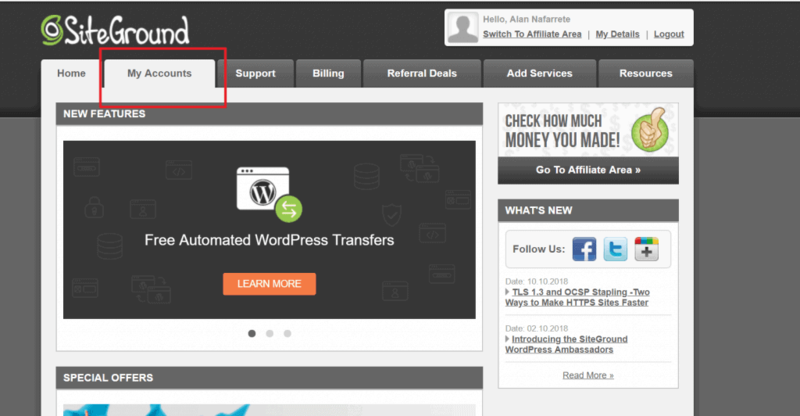 In Directory – This will install WordPress in a directory of your Web Site hosting. 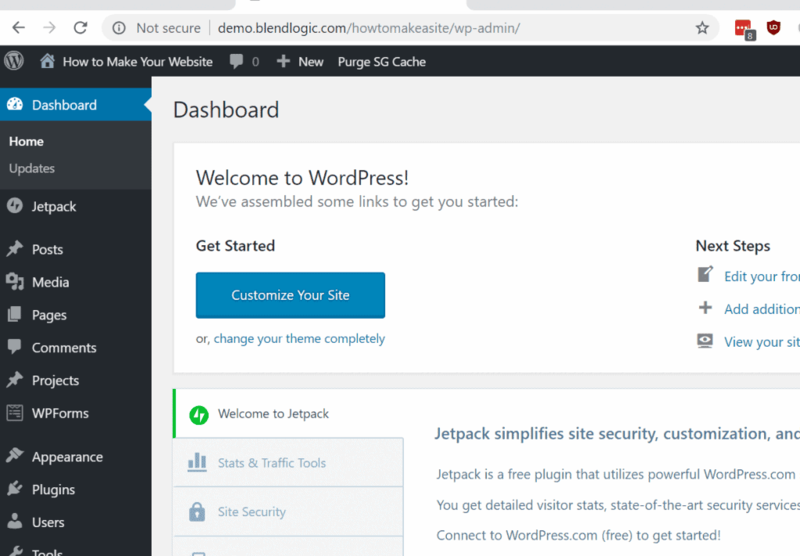 If you wanted to create a WordPress install in something other than blank – then place something inside. For example, with our Video Review we placed in HowToMakeASite which created this URL http://demo.blendlogic.com/howtomakeasite/ in the domain DEMO.BLENDLOGIC.COM. Whatever you place In Directory will go in the URL as such. CONGRATULATIONS. Your first site should now be available to the public to view. 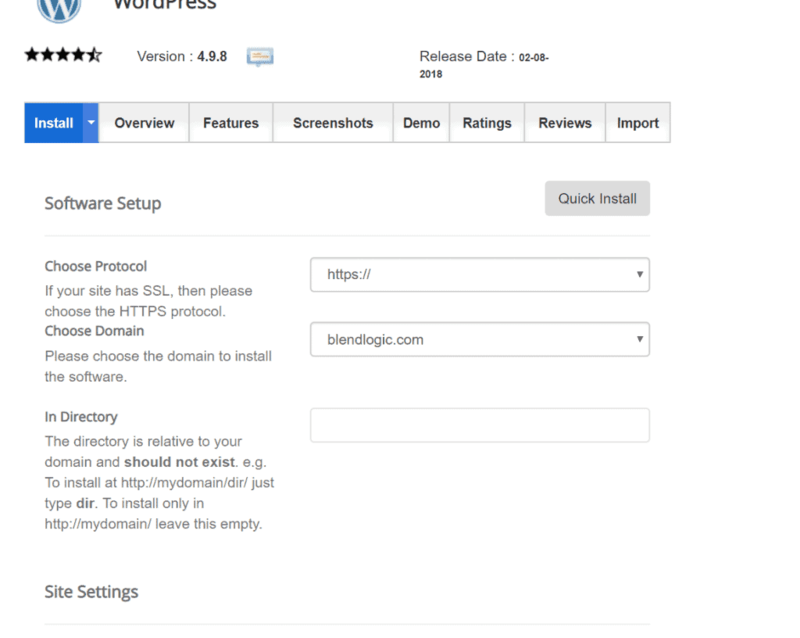 After you install WordPress you can view it by going into the URL and placing it in. We will be going over WordPress in much more depth in the coming articles. 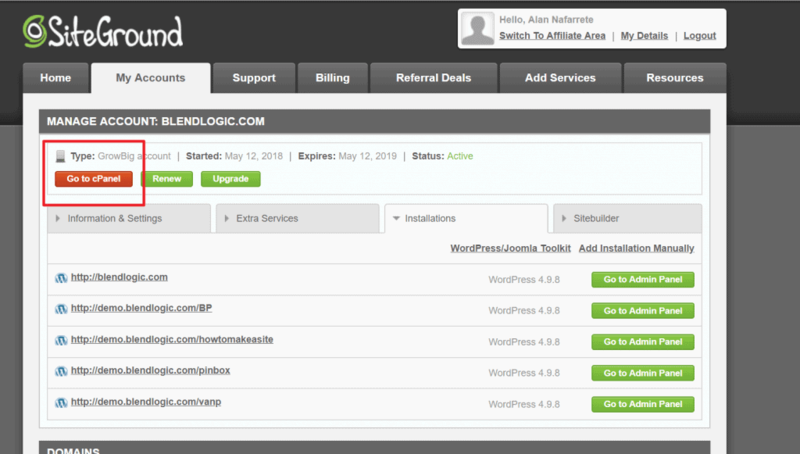 Be sure to check out the video to see how to initially configure your WordPress website. 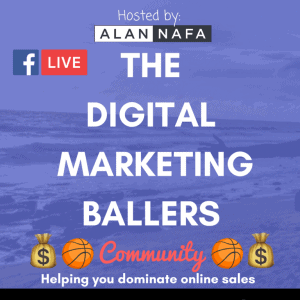 WordPress Posts are how you will create your Blog section of your website. 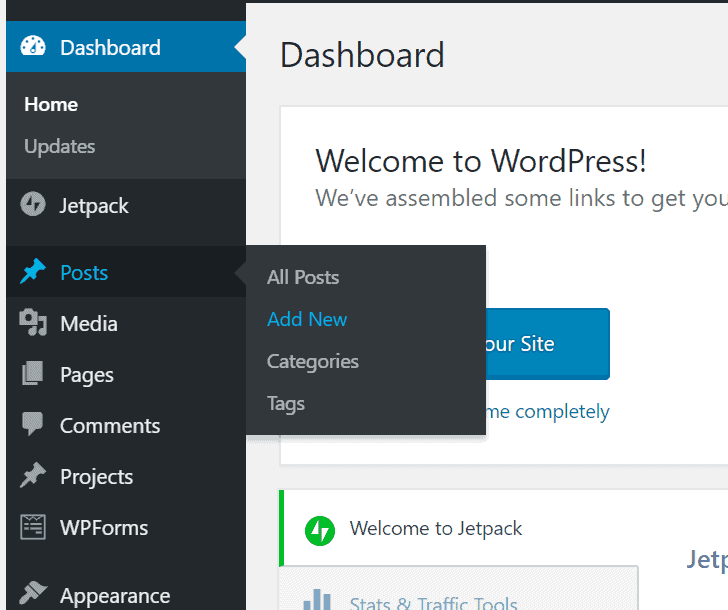 Posts are what is used any time you want to create updates or news articles to your site and can be automatically added to specific WordPress Pages. In General, you will only need a few WordPress Pages such as Home -> About -> Contact Us. These pages are static and do not change much. 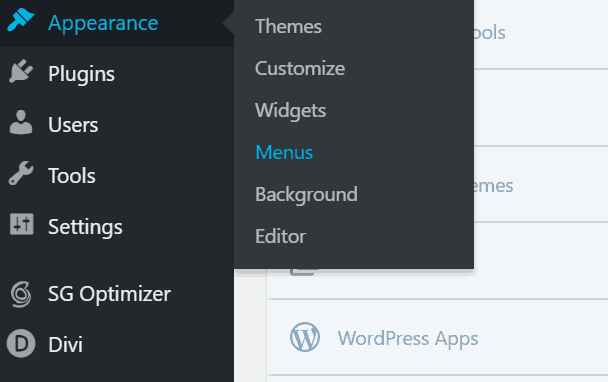 In the Dashboard, you can navigate to Appearance > Menus to configure what appears at the top of your page (Typically). If you navigate to the demo website here You can see that the current top menu bar is Contact Us and Your First Divi Page. 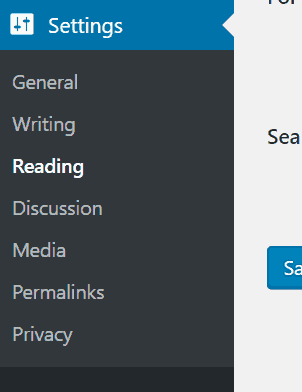 This is configured in the WordPress Menu. After you click on the settings, you will see an option of what your Home Page Displays. 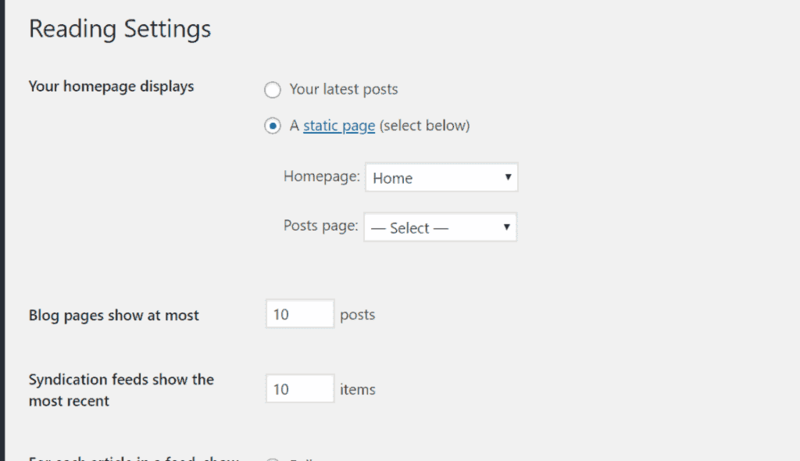 Choose a Static Page and choose a Page that you created in WordPress. 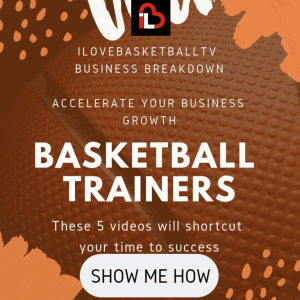 If you have any QUESTIONS or Comments or still don’t know HOW TO CREATE A WORDPRESS WEBSITE – then leave a comment on this page, reach out ot me on Instagram or leave a comment in our video review.